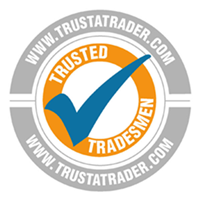 Are you looking for a reliable removal company In Worthing? As a highly experienced removal company operating in Worthing, we know what really matters to you when you are moving home. At Sussex Removals we pride ourselves on offering a lot more than a man with a van service. Tailored service packages depending on the size of your home and volume of possession (don’t worry, we make it simple). Fixed rate or pay per hour. What if I am moving away from Worthing to somewhere else in the UK? Can you still help me? We’ve got that covered too. If you can’t move in to your new property straight away, you can leave your belongings in our managed storage facilities in the Worthing area. Moving is stressful enough, without wondering what do you with your valuables should part of the process not go as planned. Excited to be moving to Worthing? Worthing is just 10 miles west of Brighton, but has a completely different cost of living (and a different area code – 01903!). This makes it a really popular location for people who have been living in Brighton & Hove and want to either save more money or buy their first home. With Sussex Removals taking care of your move, you can sit back and relax, safe in the knowledge that we’ve got you covered. Our uniformed team will expertly pack and wrap your property as if it were their own. You won’t even have to pay for the packing materials if we do it for you. It’s all included in the price. Unfortunately, accidents can happen, especially on the road. If something was to happen on the way to your new house or premises, each vehicle we use is insured up to a value of £30,000, so you don’t have worry about being covered. Just as everyone of us is unique, it figures that each and every move carried out will have different requirements. With that in mind, we carry out an individual plan designed for you specifically in line with everything you need to move. Every little detail is covered, right down to reassembling furniture at your new house. Sussex removals is dedicated to delighting our customers with the levels of care involved in our removals. Choose us and we will work hard to make your move as stress free and pleasant as we possibly can. 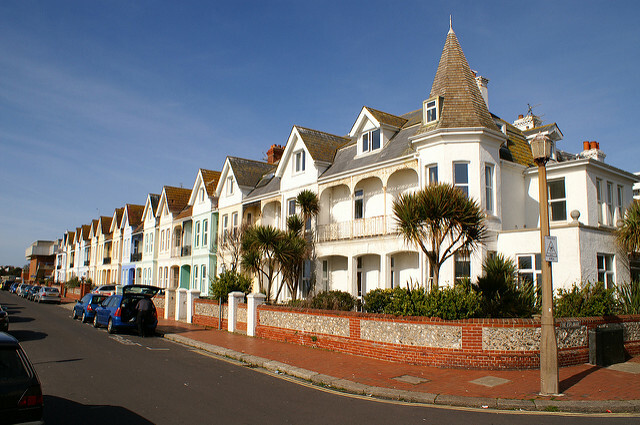 Call us anytime for a chat about your move in the Worthing area. We can’t wait to hear from you!